Today marks Day 6 of our "7 Days of Love" collaboration. It seems like this week is just flying by, doesn't it? 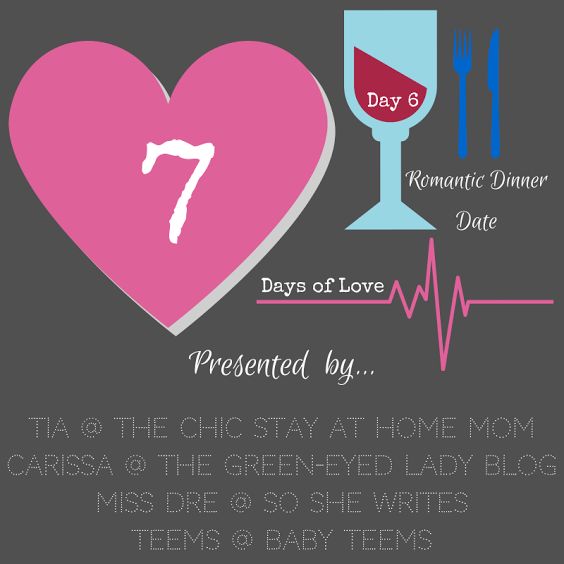 If today is your first day on the blog, the "7 Days of Love" is a week-long collaboration between The Green Eyed Lady Blog, Baby Teems, The Chic SAHM and myself. Since Saturday we've been blogging about love and romance per 7 given prompts. And it's been so much fun blogging with them these last 5 days! Now, it wouldn't be a Valentine's Day collaboration if we didn't share our take on a romantic dinner date, would it? 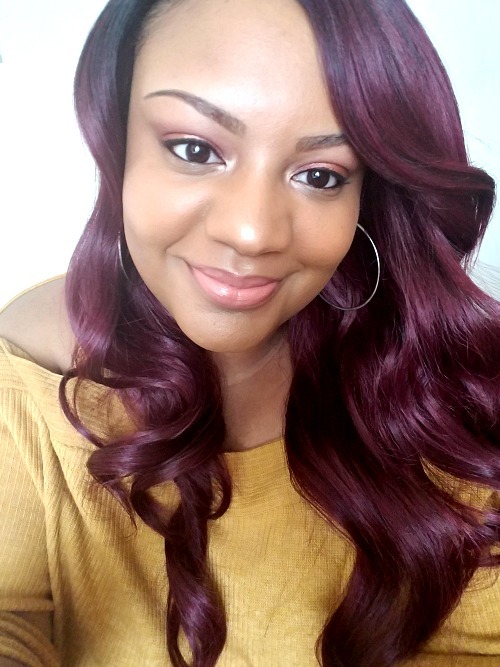 Today's prompt gives us the opportunity to showcase that for you. Since the snow and icky weather is upon us, our Valentine's Day plans have been up in the air. Everything looks a little uncertain. But, if you know me well, you know I don't approach anything without having a plan or a list. If we aren't able to go out for a romantic dinner, I have plans to create one right here at home! Thanks to Pinterest, I have a few cool ideas to go by. My first concern was creating a romantic, yet simple ambiance in the living area. 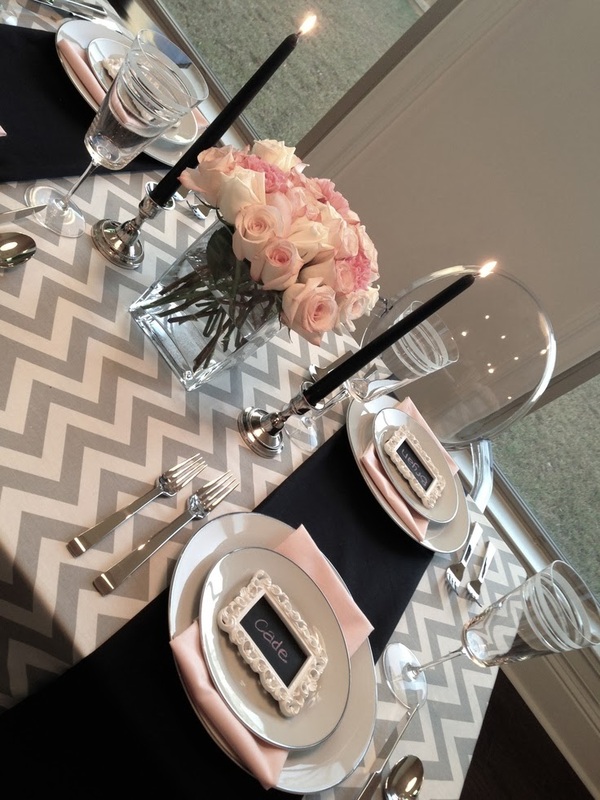 I came across Stacy Naquin's beautiful Valentine's Day Tablescape on Pinterest and instantly fell in love with her beautiful theme! It had a very elegant and romantic feel. It was a design that would work for just J and I, but also for the entire family, should we all be together having this dinner. As far as the actual dinner is concerned, I'm keeping it simple and sweet. I'll prepare a grilled chicken Caesar Salad, for starters. My husband always loves to begin his dining experience with a good, hearty salad. 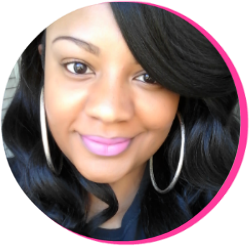 I might even take the time to ditch a store-bought dressing and hit up Brittnei for a homemade dressing recipe. We all love pasta around here, so the main dish would be some type of pasta. And since it's a special occasion, I'll spare hubby the usual Baked Ziti, Rigatoni, Pizza Casserole, Manicotti or Alfredo. 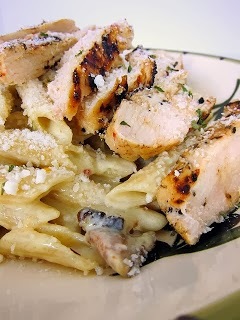 I found a recipe for Bacon Ranch Chicken Pasta on Pinterest by The Pink Gourmet and would love to try this out. That's four things J loves all wrapped into one simple dish! 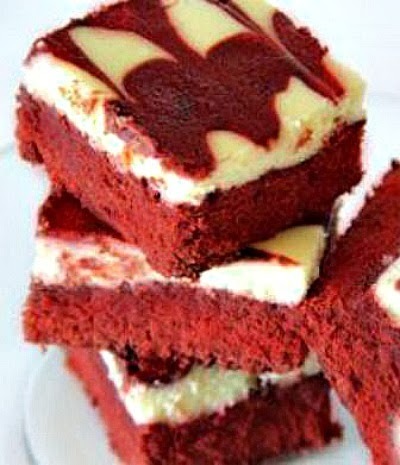 For dessert, I'm trying out these Red Velvet + Cheesecake Brownies I found on Spark People Recipes via Pinterest. Don't they look divine? Hubby doesn't really like sweets, so the children and I will probably wind up devouring them before the weekend's out. After wrapping up dinner, I'll be sure to get my babies to bed promptly. I'm planning to score some alone time with hubby. Check back tomorrow for a great playlist to "set the mood" for love! WILL YOU BE STAYING IN FOR YOUR ROMANTIC DINNER? IF SO, WHAT WILL YOU BE EATING? For more romantic dinner date ideas, be sure to check out the girls!